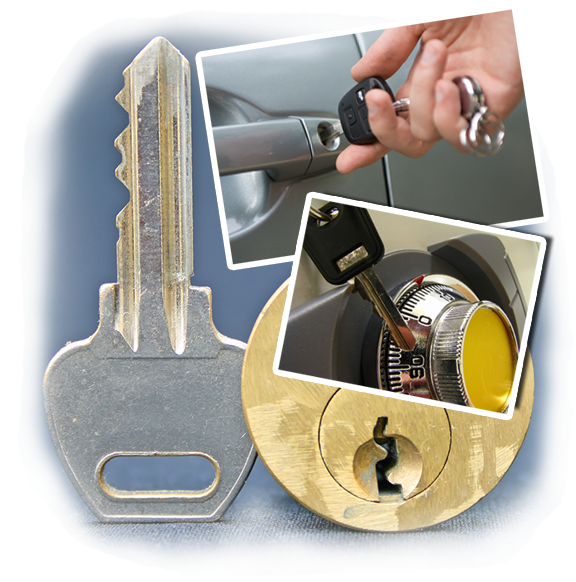 24/7 lockout assistance by a prominent mobile locksmith company! Lockout service 24/7 – It does not matter when you call us for lockout services, we are here and ready to help you. Emergency car lockout – Unless you have no place to be, any time you have an auto lockout is an emergency. When you call us with this problem, we will be out to you in no time. Home or apartment lockout – It is never fun to be locked out of your house or apartment. If this happens to you, give us a call and we will come out as quickly as we can to help get you back into your home. 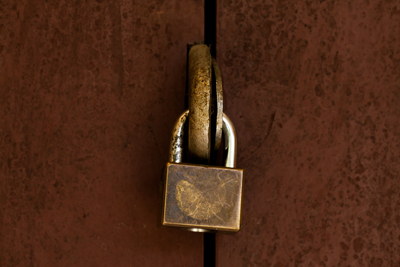 Safe lockout – We even can help you if you are locked out from a safe of yours. This happens more times than you would think. Key lockout – Whether you have the key and it will not work or you have locked your keys up somewhere, we will help you get into your car, home or office when you need us to. 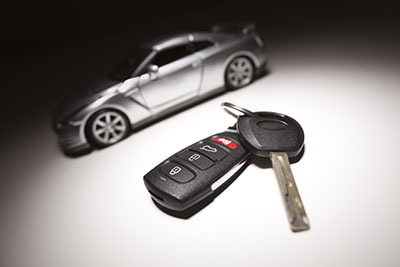 As you can imagine vehicle lockouts are the most common types of calls we get for our locksmith locked out services. It so easy to lock your keys up in your car, especially when you have things on your mind. If this happens to you, do not be embarrassed – just call us at Locksmith Northridge and we will get you back into your car as soon as possible. 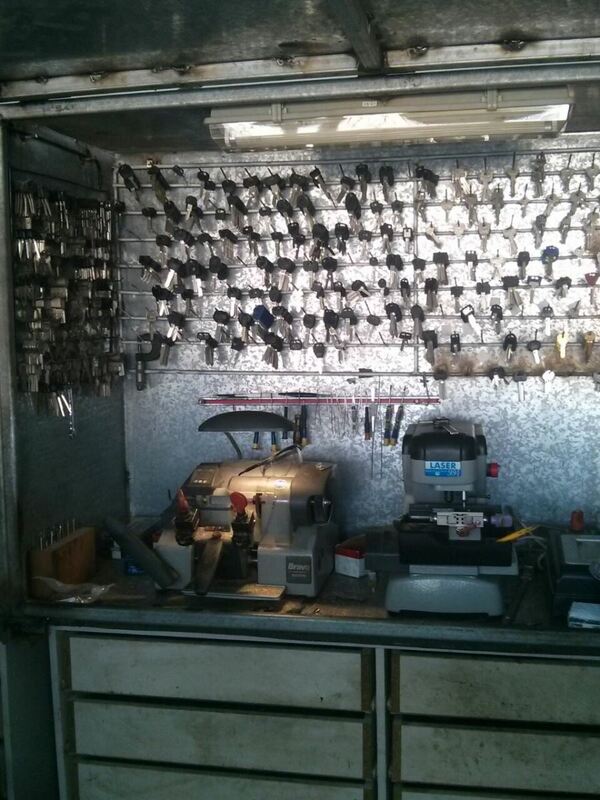 We here at Locksmith Northridge only hire the best and most highly trained locksmith professionals to handle our work. Doing locksmith services can be a very delicate procedure, so all of our locksmith contractors need to be able to do the work without messing it up. You can count on Locksmith Northridge to get to you quickly and then get the job done the correct way when we get there. Keep our number handy because you just never know when a car or home lockout may happen to you.